Iklan Percuma - IklanLah! Malaysia - iklan Percuma Malaysia Free Classified Iklaneka Percuma untuk warga Malaysia! - Kraftangan - Lets get personal! 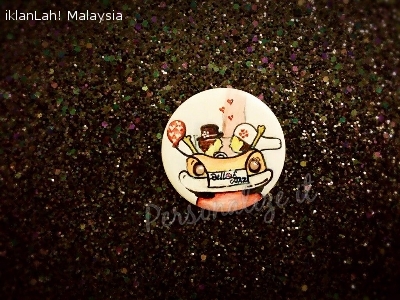 This bookmark, fridge magnets and mini canvas are crafted by Doodlewoodle. There is a variety of designs you can request. 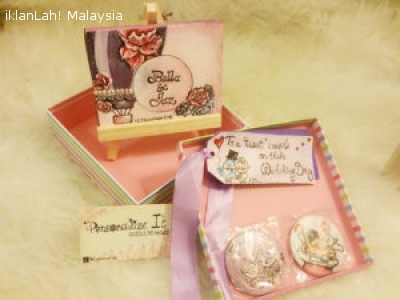 The items can be personalised according to your idea & imagination. 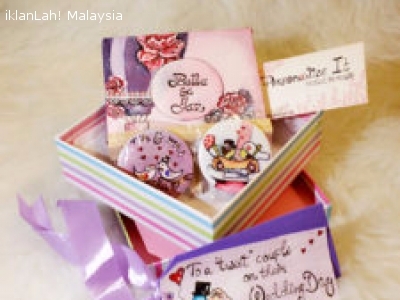 What is more awesome than a handpainted gift?